The India Cruise Lines Association (INCLA), backed by Rajya Sabha MP and Essel Group Chairman Subhash Chandra, has approached the Prime Minister’s Office (PMO) demanding several concessions and amendments in existing laws to enable promotion of the cruise shipping and tourism sectors. INCLA convenor Jurgen Bailom has shared the organisation’s demands to the PMO which include reduction in GST rates applicable on supply of goods and services on board cruise ships, tax holidays for the cruise industry and single window clearances. Significantly, the trade body has also demanded that amendments be made to the existing entertainment and gambling laws as currently there are certain restrictions on gaming, casino operations, entertainment, etc. on board cruise vessels within the territorial waters of India. 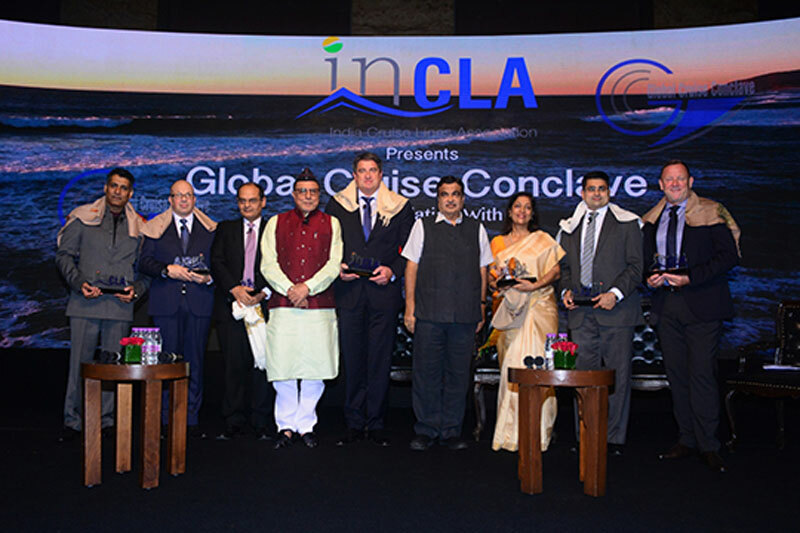 In August 2018, INCLA had made similar demands to Union Minister for Shipping, Road Transport, Highways, River Development and Ganga Rejuvenation, Nitin Gadkari in a whitepaper presented to him on the sidelines of a Global Cruise Conclave. INCLA had also demanded that the central government amend the existing Foreign Direct Investment (FDI) policy to allow foreign investment in casinos on cruise vessels. Interestingly, Chandra’s conglomerate, the Essel Group, has several interests in the gaming and lottery business. Essel Group markets state lotteries under the brand name ‘Playwin’ and also runs online poker and fantasy sports websites. 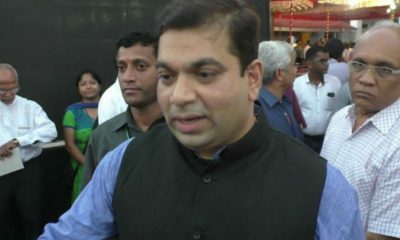 The business group has in the past also attempted to operate an offshore casino in River Mandovi in Goa under the name ‘Maharajah casino’ but after failing to get a license from the state government for several years, leased its cruise vessel to Haryana politician Gopal Kanda’s GoldenGlobe Hotels.